-- will switching to another company solve my problems? -- I'm not making money ... why is that? -- should my upline be placing people in my business? -- Do I really need to use the products? -- Should I really get customers? ​-- Should I focus only on recruiting? 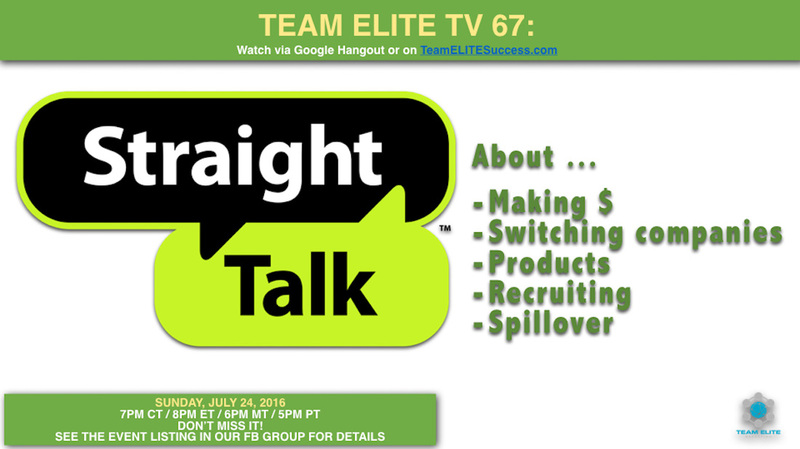 JUMP ON TONIGHT AND GET READY FOR SOME STRAIGHT TALK!